Matt Hutton, our computer programming instructor, has released a new app! His company, Little 10 Robot, has just released TALU Space. This week is featured in the Apple App Store. 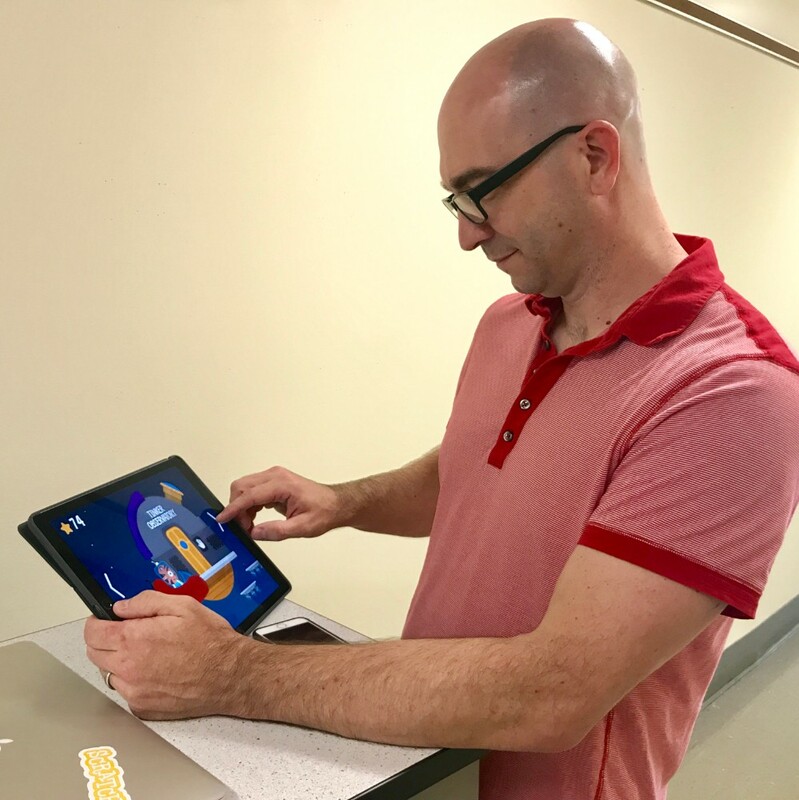 In addition to teaching at Countryside, he is an award-winning educational app developer with a focus on educational entertainment for children. Matt has developed over 25 apps including two for Disney. According to the Apple App Store, you can, "Fly spaceships, repair robots and explore space as you meet your neighbors in this fun filled, sci-fi play set. TALU Space rewards exploration and reinforces the value of helping others. With surprises around every corner, your child is sure to enjoy their time in TALU Space.